LONDON: 24 FEBRUARY 2017 - The directors of ECR Minerals plc (the “Directors”), a gold exploration company with assets in Australia, Argentina and the Philippines, provide the following update regarding the Danglay gold project in the Philippines. In accordance with the terms of the Earn-in and Joint Venture Agreement (the “Agreement”) between ECR, Cordillera Tiger Gold Resources, Inc. (“Cordillera Tiger”) and Tiger International, the Directors consider it clear that ECR has earned a 25% interest in the Danglay project, as previously announced. 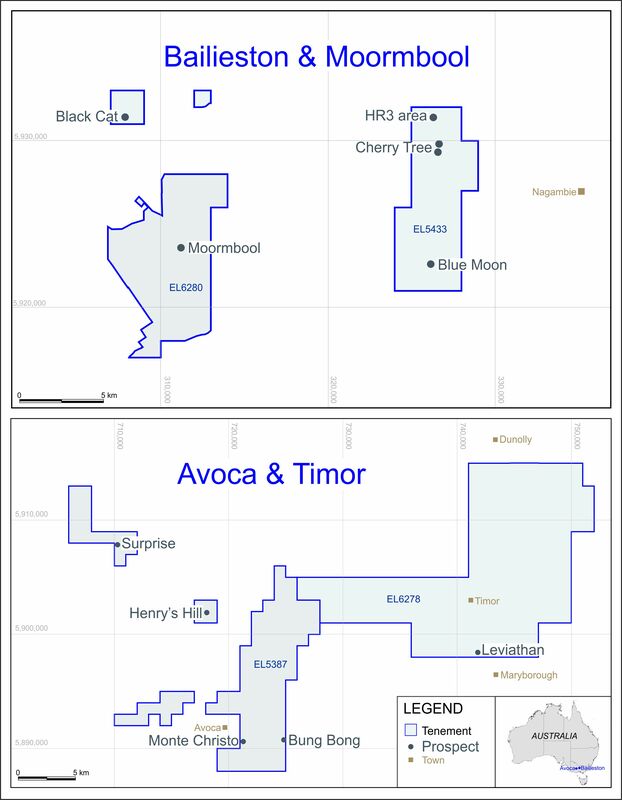 Although ECR has terminated its Earn-in Option (as that term is defined in the Agreement) in relation to Danglay, ECR has fulfilled the two necessary conditions under the Agreement to earn a 25% interest in the project: estimation of a Mineral Resource in accordance with Canadian NI 43-101, and expenditure of more than US$500,000 on exploration. Tiger International presently refuse to acknowledge ECR’s 25% interest in the Danglay project (via Cordillera Tiger) and are not engaging with ECR to discuss the future of the project. Tiger International has also criticised the adequacy of the exploration data produced by ECR as a result of the Company’s past work at Danglay. The Directors consider these criticisms to be without basis. In January 2017, ECR appointed legal counsel to begin the process of enforcing the Company’s rights in relation to Danglay either in court or through arbitration. In parallel, the Company has submitted a proposal to Tiger International to encourage an amicable resolution of the dispute. The Company will keep the market apprised of material developments. Further to the Company’s announcement of 11 November 2016 regarding the renewal of the Exploration Permit (the “EP”) comprising the Danglay project, the Company advises that notice of renewal of the EP for a further two-year term has still not been received by Cordillera Tiger. ECR remains unaware of any reason for the application for renewal not to be granted, although there can be no guarantee that it will be granted. The carrying value of ECR’s investment in the Danglay project in the Company’s unaudited financial statements for the six months to 31 March 2016 was £1,082,000. Taking into account the matters set out above, the Directors, with advice from ECR’s auditors, are reviewing the status of the investment in the project in preparing the Company’s year-end audited financial statements.